Edinburgh is known the world over as the Festival City and you may wish to plan your visit around one of the city's many festivals. Edinburgh can be said to have invented the arts festival back in 1947 when it founded the Edinburgh International Festival, now the largest arts festival in the world. The Edinburgh Festival Fringe was also born that year, when theatre groups outside the official programme decided to stage their own performances come what may! 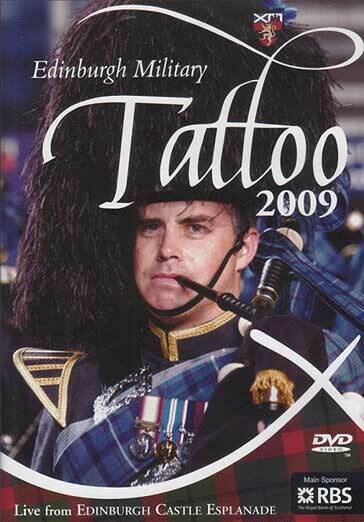 The Edinburgh Film Festival started in the same year, with the Military Tattoo following in 1950. In 1978 came the Edinburgh Jazz and Blues Festival, and in 1983, the first International Book Festival. The Edinburgh International Science Festival was founded in 1988, while The Scottish International Storytelling Festival began in 1990. In 1994, came the first official Edinburgh's Hogmanay. The Edinburgh Mela Festival started the following year and the Edinburgh Art Festival opened its doors for the first time in 2004.